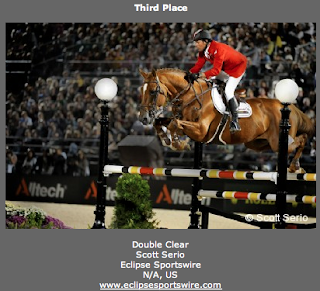 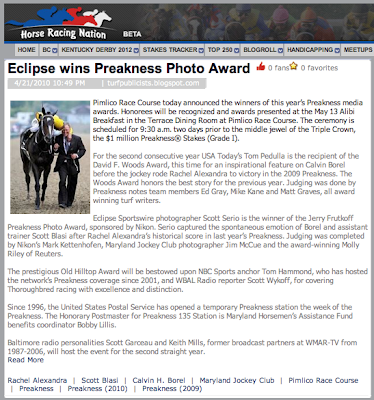 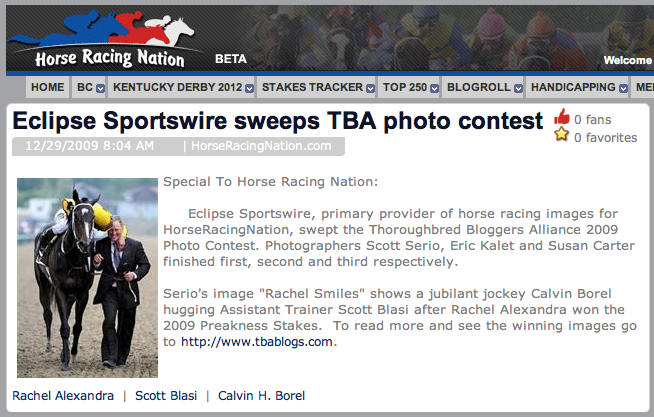 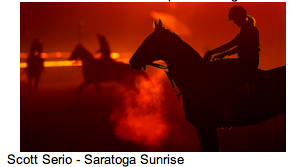 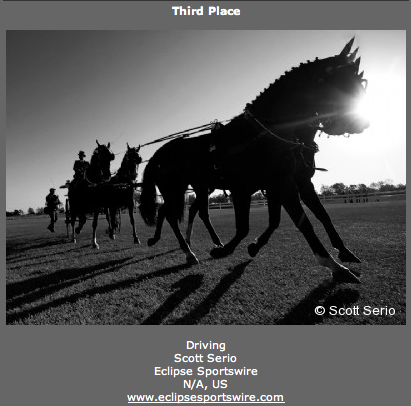 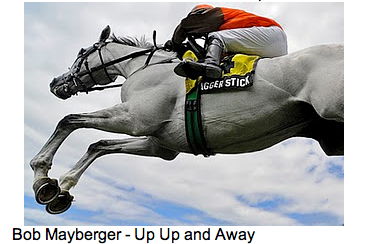 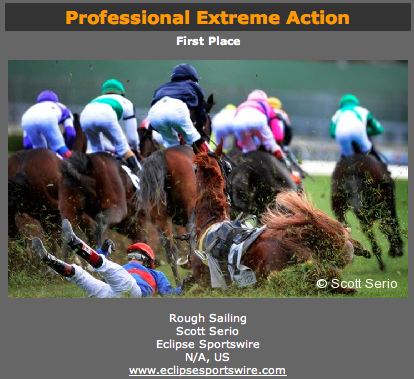 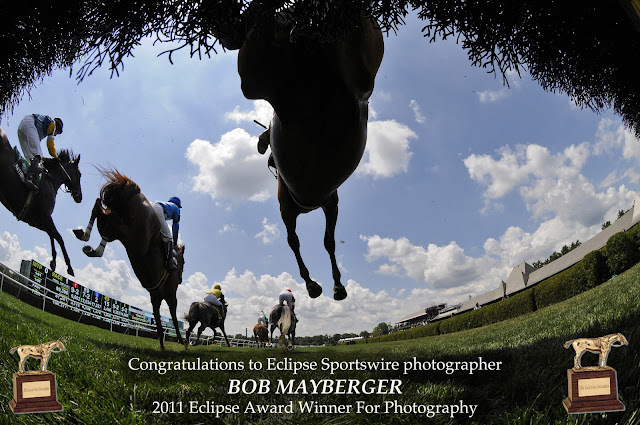 With Bob Mayberger's win to earn the 2011 Eclipse Award for Photography, the legacy of Eclipse Sportswire photographer's gaining accolades continues. 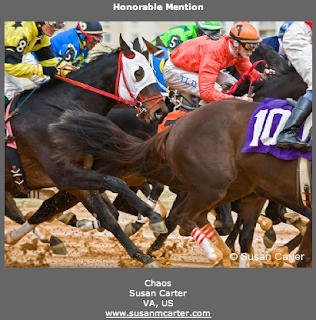 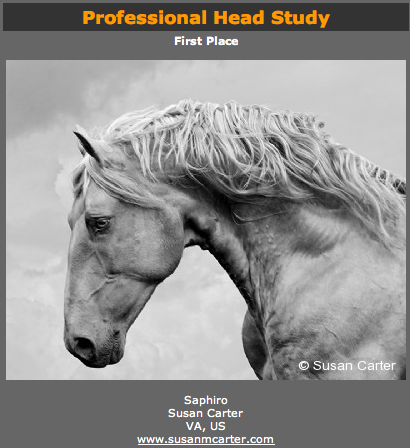 This was Mayberger's first Eclipse Award, and with it came the greatest recognition for Mayberger's hard work and the greatest confirmation of the hard work being done by Eclipse Sportswire photographers. Here is a review of past years and the awards won.